Geologically, the area is world famous. Its structure, termed the "Pilanesberg National Park Alkaline Ring Complex" was formed by volcanic eruptions some 1 200 million years ago. Ancient, even by geological time scales this extinct volcano is the most perfect example of an alkaline ring complex. There are only two other alkaline volcanoes in the world, in Russia and in Greenland. 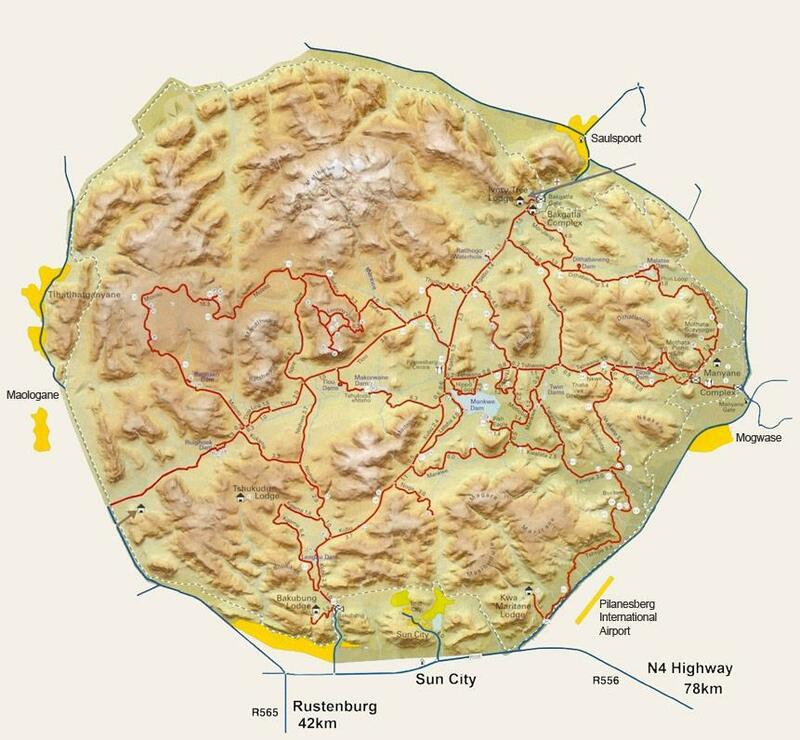 Neither are as clearly defined as Pilanesberg National Park. A number of rare (but not necessarily economically important) minerals occur in the Park. This National Park clearly rates high amongst the world's outstanding geological phenomena.